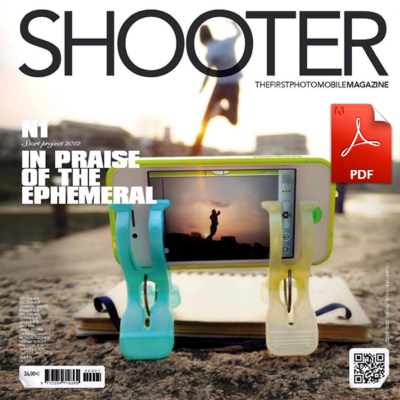 It’s the First Mobile Photo Magazine in the World, published four times per year – to last a lifetime! Almost 1 kg of pure paper! 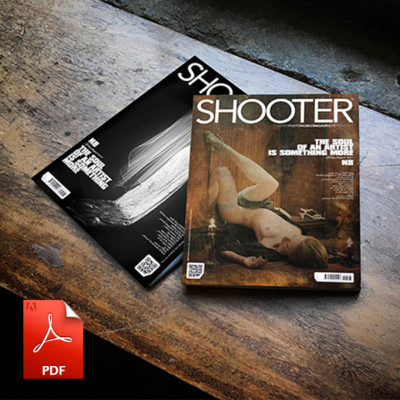 Each issue is printed on high-quality paper stock together with one exceptionally printed photo, numbered and signed. Our hashtag has more than one million photographs. Don´t forget to participate… tag your photo!! 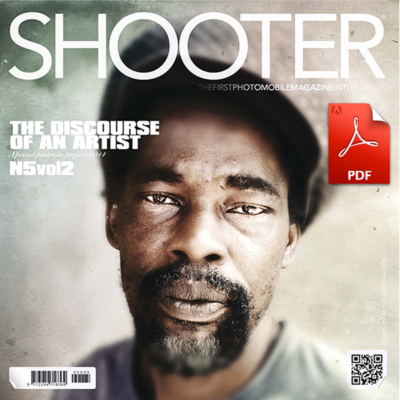 You could be one of the future published artists in Shooter Print Edition. 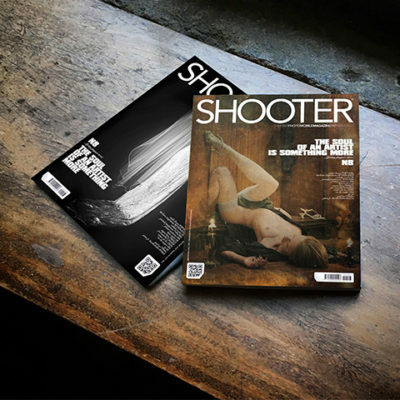 IF YOU WOULD LIKE TO BE ONE OF ONLY 3,000 PARTNERS, FRIENDS, COLLABORATORS OR PATRONS AND BECOME A SHAREHOLDER OF SHOOTER MAGAZINE, ALL YOU NEED TO DO IS TO SUBSCRIBE. YOU WILL RECEIVE FOUR ISSUES PER YEAR AND THE PERSONAL “WHITE VIP CARD”, ACCREDITING YOU AS SUBSCRIBER OF THIS UNIQUE AND PIONEERING PROJECT. 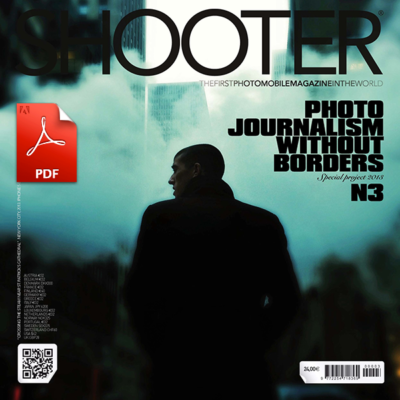 TOGETHER WITH EACH QUARTERLY ISSUE YOU WILL ALSO RECEIVE A NUMBERED AND SIGNED PRINTED PHOTO. THESE ARE HARD TIMES, AND IT IS OUR LOT TO DWELL BETWEEN DISASTER AND MIRACLE. 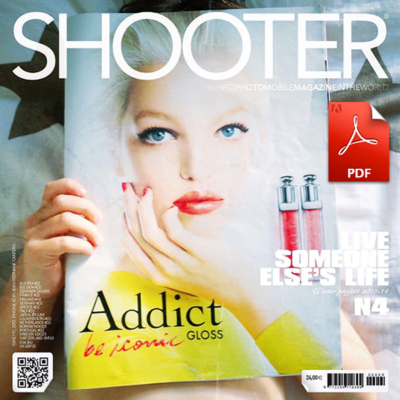 Follow us on Instagram and EyeEm, and don’t forget to tag your photos and videos with our hashtag #shootermag. Over one million people have already used our hashtag. Why not join the movement? 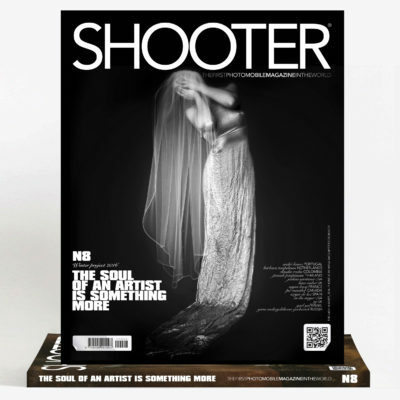 You could be one of the future published artists in Shooter Print Edition. 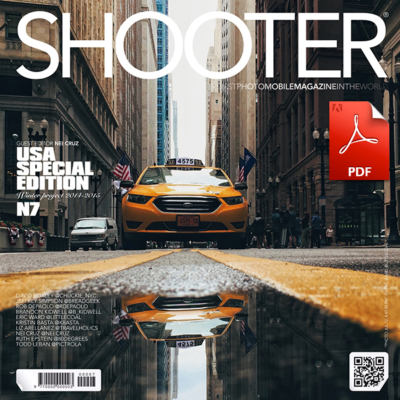 Follow us on Instagram, and don’t forget to tag your photos and videos with our hashtag #shootermag. Over one million people have already used our hashtag. Why not join the movement? 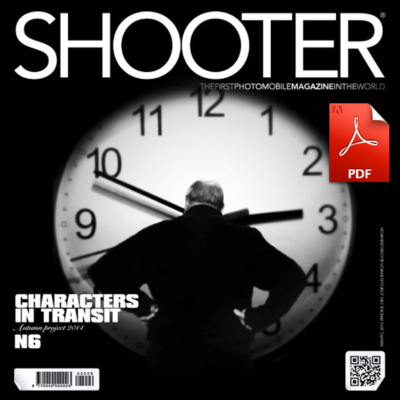 Welcome to SHOOTER, the gallery of the most beautiful and inspiring artwork that has flooded in from extraordinary mobile photographers all over the world. We celebrate the talent of emerging yet incredible mobile photographers and exhibit their work in our magazine. 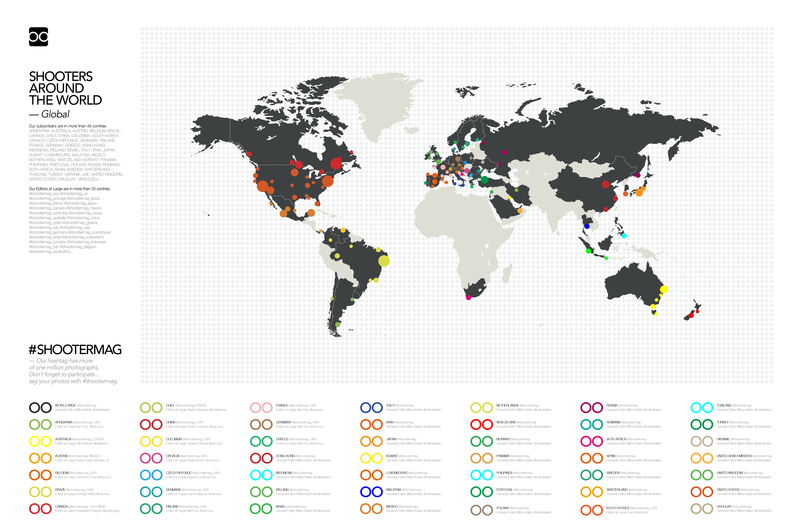 For most non-photographers, a picture is a simple snapshot. It’s here for a moment and then gone the next. It gets lost in oblivion of thousands of other pictures. 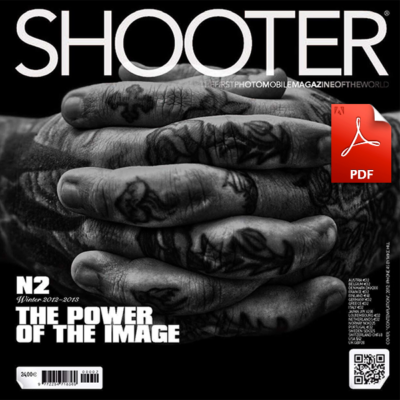 That’s the reason why SHOOTER aims to bring these snapshots to life by printing and engraving them on paper, becoming themselves a piece of art. 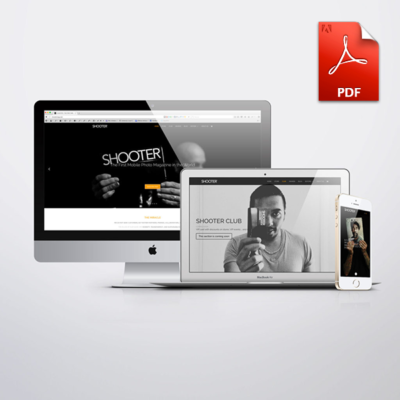 SHOOTER: Transforming the digital and making it tangible, taking the ephemeral and making it eternal.